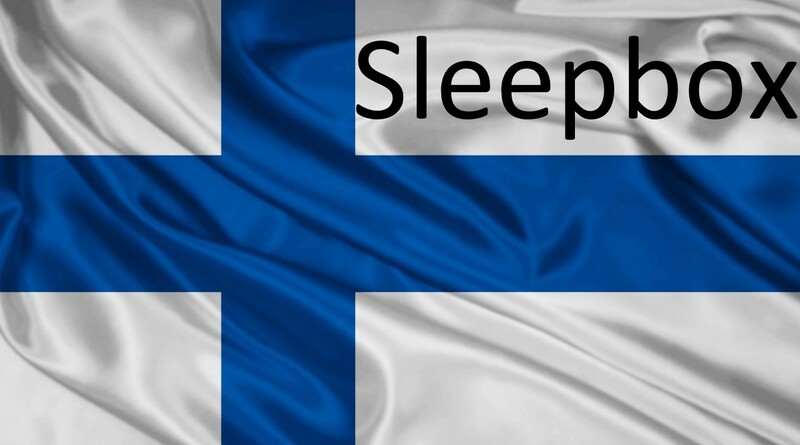 We are happy to announce Sleepbox Finland has arrived. Whether you know it as ‘the land of the midnight sun’ or ‘the land of a thousand lakes’, there is no denying the beauty of Finland. With Finland being number one in the world for education, there is no question that Finland is a thriving country. So do you take the time to rejuvenate? Our Sleepbox Finland office is here for you to help with any enquiries or questions you may regarding our product range. With each Sleepbox offering a little space of serenity it is the ideal retreat for anyone, anywhere. In offices around the world napping is being seen as acceptable and companies are even investing in buying napping facilities for their employees. Sleepbox is the ideal solution for this! Other ideas… Universities around the world have the endless struggle of finding accommodation for students every year… Matters beyond our control mean we suffer countless delayed flights and other transport issues on a daily basis. Both of these are perfect operational examples as to where a Sleepbox product would be provide an excellent solution. To find out more information, obtain a Sleepbox price or to enquire about how Sleepbox is the ideal solution for you then contact the Sleepbox Finland office finland@sleepbox.co or click on the side menu bar to view the full Sleepbox product range.